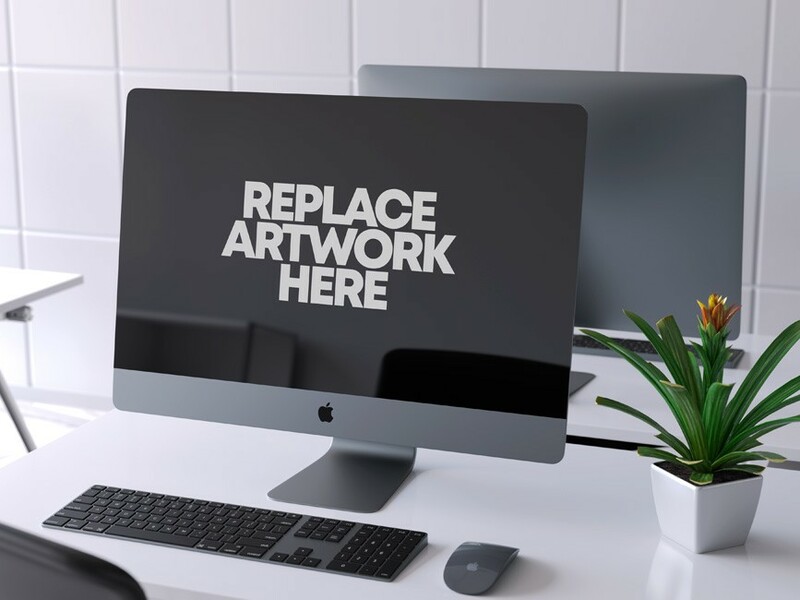 Download Free Clean iMac Pro Workspace Mockup. You can display your website design, wallpaper or any web application in a more efficient way on this free mockup. Just add your own graphics with the smart layer using Adobe Photoshop. Awesome work done by Anthony Boyd Graphics.